Police fatally shoot man wielding "what they thought was a knife." It was a pen. 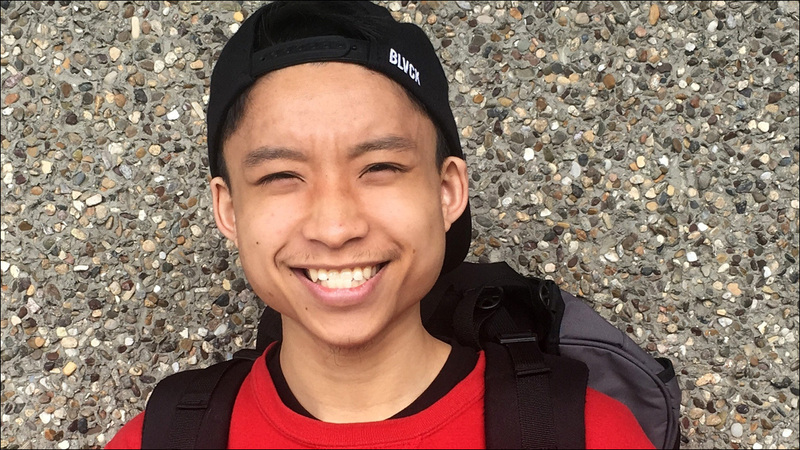 20-year-old Tommy Le was killed by a King County Sheriff's deputy on June 14. In Washington state, a 20-year-old student was shot and killed by police responding to reports of a man wielding a knife. He turned out to be carrying a pen. Now his family and community members want answers. 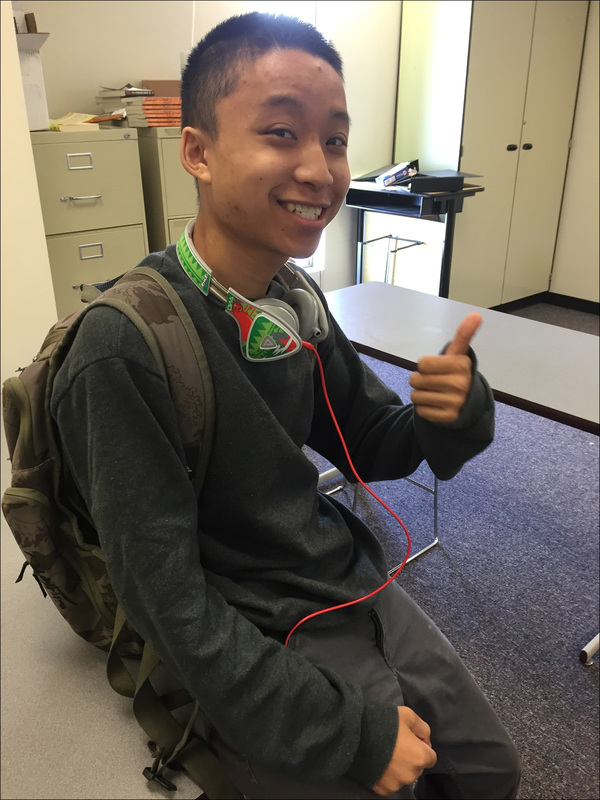 Tommy Le, who had just graduated from an alternative high school completion program at South Seattle College, was fatally shot by a King's County Sheriff's deputy on June 14. Sheriff's deputies were reportedly summoned to a Burien neighborhood by several 911 calls about a man threatening residents with a knife or "sharp object." Deputies say they found that a homeowner had fired a "warning shot" in an attempt to scare off a man -- later identified to be Le -- who had been chasing his friend. When Le continued to approach, the homeowner fled back inside his house. Le, who was barefoot, then pounded on the door and stabbed it, screaming he was "The Creator." Deputies say Le refused to comply with orders to drop "what they thought was a knife," and that firing tasers "had no effect." When Le moved toward officers, Deputy Cesar Molina shot him three times. He died of his injuries at the hospital. A week after the shooting, the sheriff's office revealed that the "sharp object" in Le's hand was a pen. The shooting is under investigation by the sheriff's Major Crimes Unit. Deputy Molina is on administrative leave. Meanwhile, Le's family and friends are grappling with the news of Le's shocking death and questioning how Tommy, who weighed about 100 pounds, could have been involved in the fatal altercation described by police. Loved ones say he never exhibited mental illness or violence, and didn't have a criminal record. "I could tell you 100 people I would have imagined this happening to before him," said Curt Peterson, one of Tommy's teachers. "If we had a discipline file on Tommy it would be completely empty. He was the sweetest kid in the world. He didn't have an aggressive bone in his body." A sheriff's detective said that Le may have been drunk the night he was killed. The medical examiner's office is conducting toxicology reports to see if Le was under the influence of drugs or alcohol. Sunny Le, Tommy's father, just wants answers. "I'm so angry," Sunny Le told The Seattle Times. "I want to know what happened to my son."